Do you remember 2004 – when it was radical to have a smoke-free upstairs bar and dance floor? 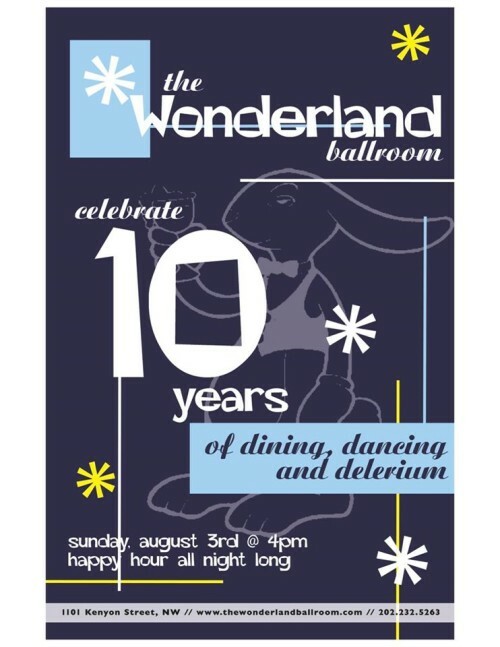 The good times roll on in the beer garden this Sunday: the Wonderland Ballroom celebrates it’s 10th anniversary! Sunday, Aug. 3rd, 2014. Thank You! Thank You! Thank You! 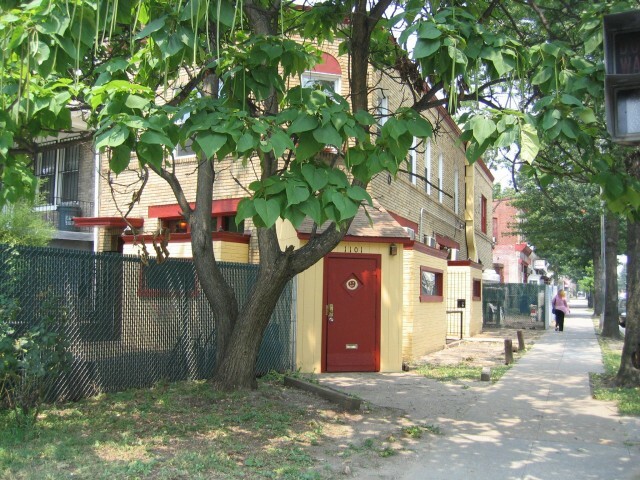 to PoP, the Popville readers, and all the Wonder Family for your support and love over the years. Hope you can come celebrate with us! Hope to see you on Sunday.